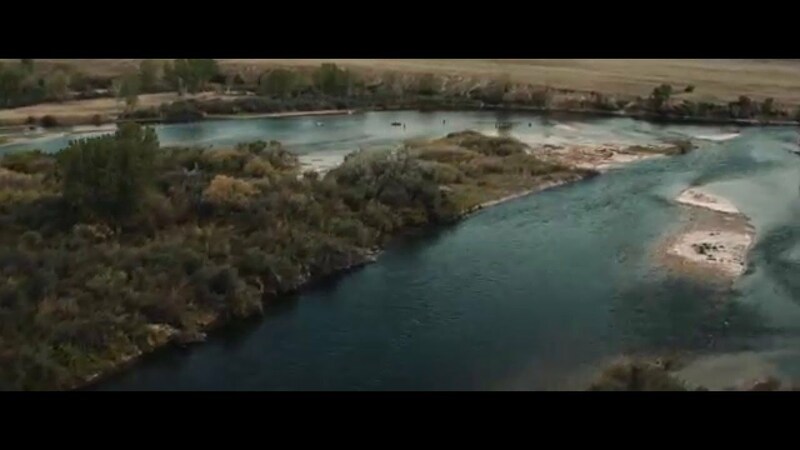 The Yellow Sally hatch on the Bighorn River produces some of the best dry fly fishing of the year. This Yellow Sally pattern originally created by Dean Reiner of Livingston, Montana is one of the best Bighorn River dry fly patterns for this emergence. It works very well as a point fly because the deer hair wing makes it float so well. Drop a small pmd dun or cdc yellow sally behind this fly and hold on! We expect the Yellow Sally hatch to be just as good on the Bighorn this year as it was the past few years. If you haven’t experienced it, you need to! Hey Steve, nice yellow sally. I’ll be back in Ft. fun around the 24th. See ya soon.